The early band's name was MANTICORE, formed in 1988. It was changed for ALTAR in 1990. With the release of their demo-tape 'And God Created Satan To Blame For His Mistakes' back in 1992, the band started to become well-known in the death metal underground scene. It sold worldwide very well and soon every insider had heard of the brutal music and message ALTAR tried to spread. 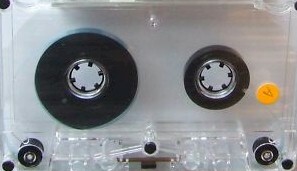 Dutch label Displeased Records signed the band. The first real ALTAR-album 'Youth Against Christ' released in 1994 hit the scene with a shock. The intense brutality on this album got great reviews everywhere; it even went into the Dutch alternative charts. Pro printed covers. Back has info, but no lyrics.